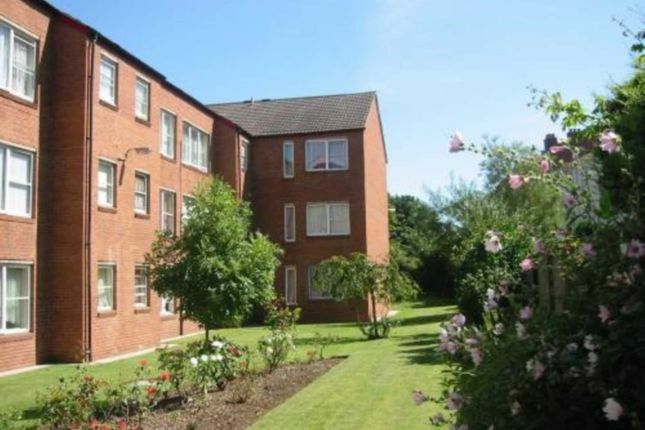 The property is located on Baycliff Road, a well-established residential housing district of West Derby, with good access links to Princess Drive, linking with East Prescot Road towards Alder Hey Hospital. Being close to Croxteth Park, West Derby Golf Club, approximately 5.2 Miles from Liverpool City Centre. There are various local neighborhood shops within close proximity on Baycliff Road, and also a Tesco Superstore, Post Office, and Ladbrokes. The property provides detached three-storey blocks of 64 self-contained accommodation, built of brick construction with tile pitched roofing and landscaped gardens surrounding the site, a dwarf wall with palisade perimeter boundary, as well as some road side car parking for residents and visitors. The entire site is held on a long-leasehold interest at a peppercorn rental from the 21st March 1975 on a 75-years with an expiry 21 March 2050. We have been in negotiation with Liverpool City Council to acquire the freehold interest. Further information available upon request. All of the occupiers are held on Assured Shorthold Tenancy agreements.